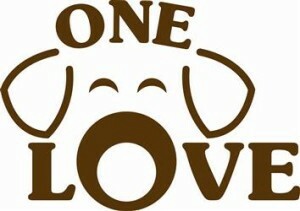 One Love Animal Rescue will have their second annual Spaghetti Dinner and Basket Auction on Saturday, Feb. 21, from 4 to 7 p.m. at St. Anne’s Catholic Church in Browns Mills. One Love is offering discounted advanced tickets of $10 general admission and $8 for seniors through Feb.14. After Feb. 14, tickets are $12 general admission and $10 for seniors. Kids 3 and under are admitted free. To purchase tickets in advance, visit www.oneloveanimalrescue.org or email sherrismith123@gmail.com.